VenoFlow is a formula that combines the potent nattokinase enzyme with Pycnogenol French maritime pine bark extract for normal vascular function. VenoFlow is recommended for older people with limited mobility or infrequent exercise wishing to support normal venous blood flow. 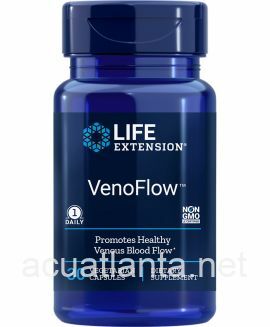 Life Extension VenoFlow is a vascular support supplement important for normal circulation function. VenoFlow contains nattokinase, an enzyme extracted from fermented soybeans, supporting the body's natural blood clotting process and supports normal blood pressure levels already within normal range. 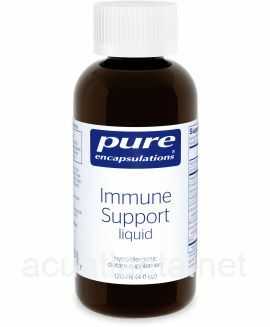 Pycnogenol, an extract of French maritime pine bark, is also included in this formula. 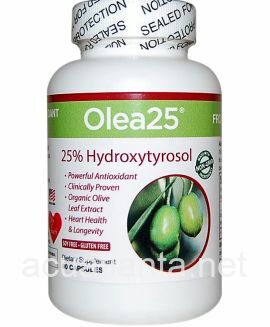 It contains procyanidin flavonoids, important antioxidant compounds that can help reduce chemical stress on the delicate vascular walls which can affect normal blood flow and vascular function. Pycnogenol also boosts the production of endothelial nitric oxide synthase (eNOS), which encourages normal nitric oxide levels in the blood. 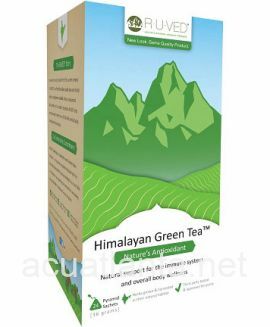 Pycnogenol supports normal endothelial function, arterial blood flow and also helps support a normal inflammatory response and can inhibit platelet aggregation, both important factors for supporting normal circulation function. As a dietary supplement, take one (1) capsule daily, with or without food, or as recommended by a healthcare practitioner, or as recommended by a heathcare practitioner. VenoFlow product is available only from licensed healthcare professionals. 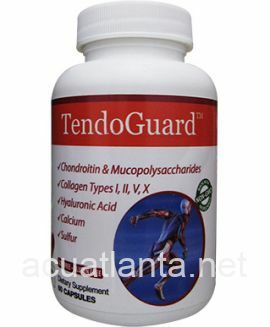 Buy VenoFlow Online here at AcuAtlanta.net or our clinic. Customer who purchased VenoFlow 30 veggie capsules online also bought the following products which may be of interest to you.